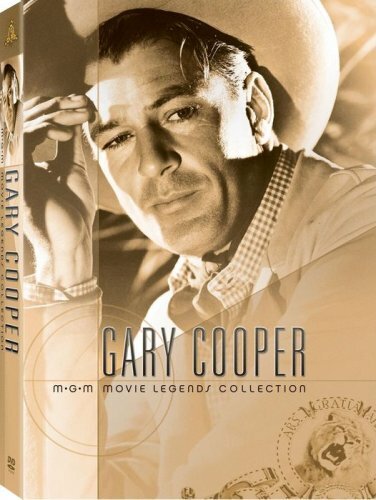 Gary Cooper: MGM Movie Legends Collection (The Cowboy and the Lady / The Real Glory / Vera Cruz / The Winning of Barbara Worth) by TWENTIETH CENTURY FOX HOME ENT at Chocolate Movie. MPN: M107655. Hurry! Limited time offer. Offer valid only while supplies last.